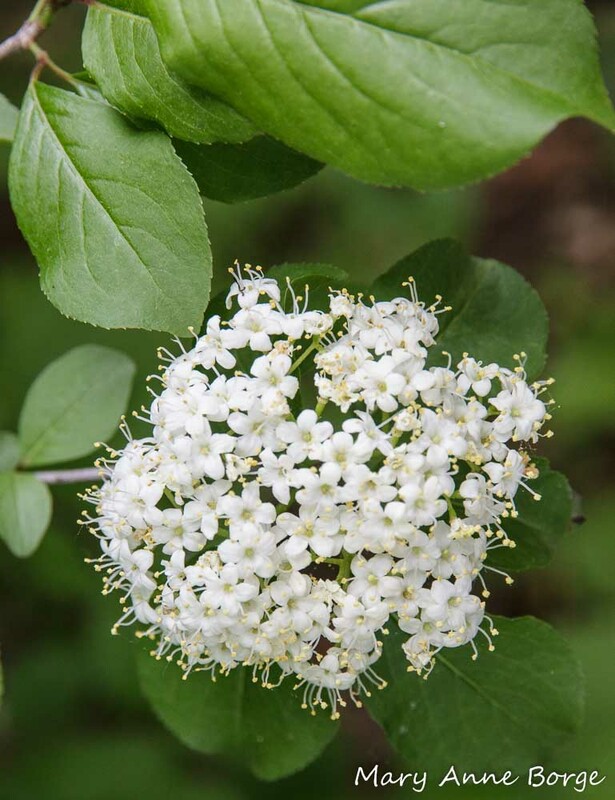 Blackhaw Viburnum (Viburnum prunifolium) begins to bloom about a week after Flowering Dogwood (Cornus florida), its profuse rounded clusters of creamy white flowers visited by a variety of bees, flies and butterflies for their nectar and pollen. 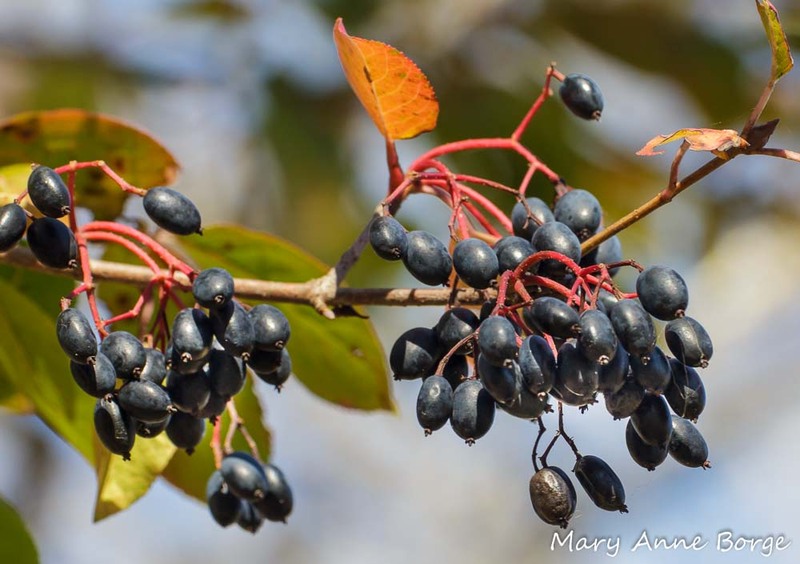 Although less well known than some of its woodland neighbors, such as Dogwood and Redbud, Blackhaw Viburnum’s subtle beauty is a common and essential element of the forest’s palette in spring. 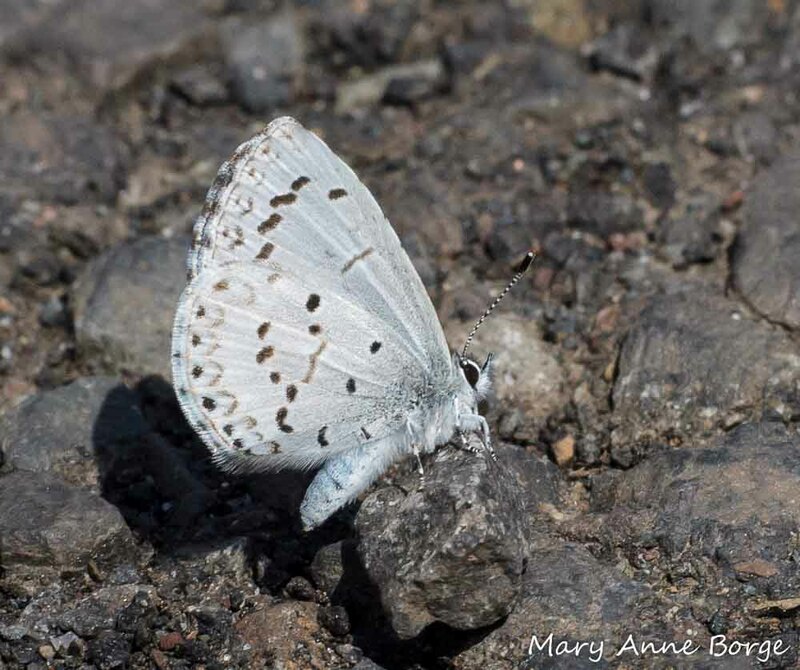 Spring Azure butterfly caterpillars may eat the flowers or buds of many woody plant species, including the viburnums. 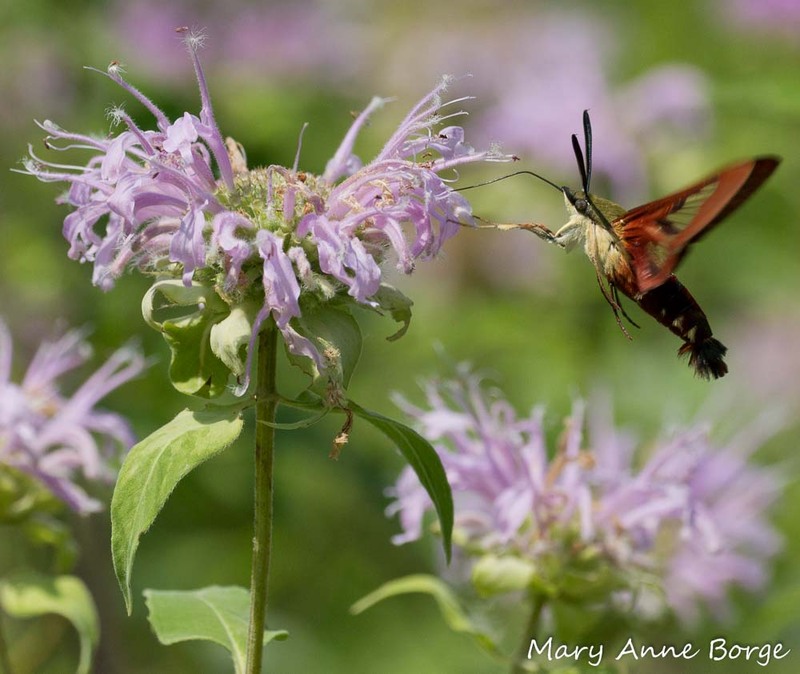 Hummingbird Clearwing moth caterpillars may feed on their leaves. 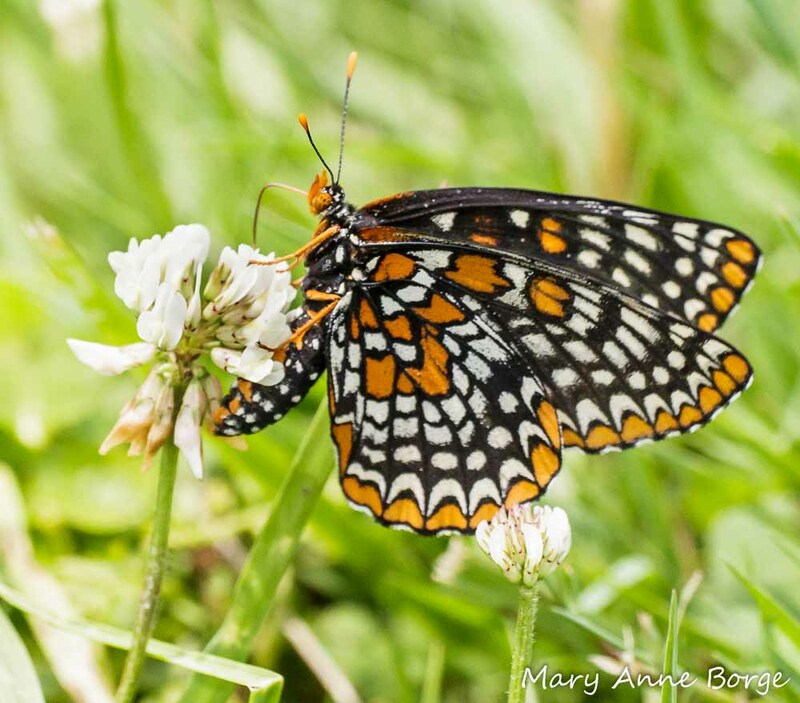 In their later development stages, even Baltimore Checkerspot caterpillars may migrate from the leaves of their preferred food plant, Turtlehead (Chelone glabra) to eat viburnum leaves. The caterpillars may be lucky enough to attain adulthood, or they may become food for another animal somewhere along the way. Caterpillars are an important source of food for many animals, but especially for birds. 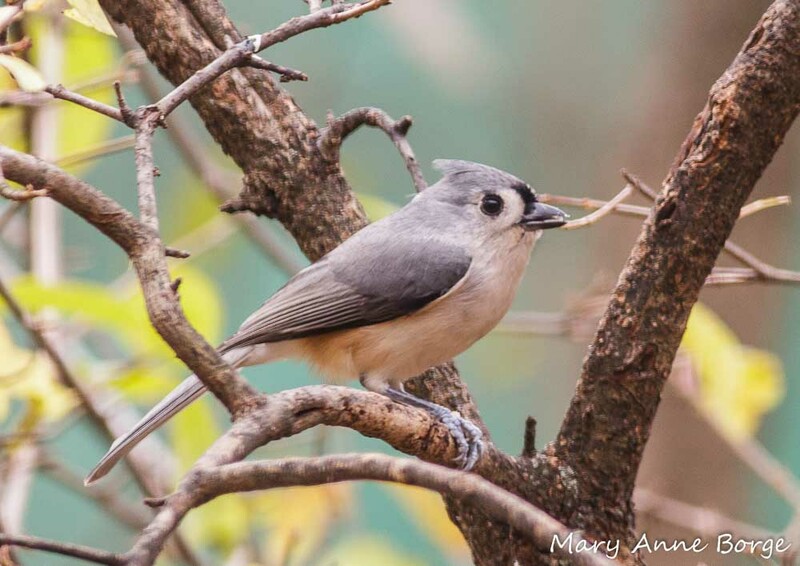 It can take thousands of caterpillars to feed a hungry brood of young Chickadees or Titmice. If Blackhaw Viburnum’s spring visitors successfully pollinate its flowers, dark blue fruits (called drupes) are produced, maturing in fall. 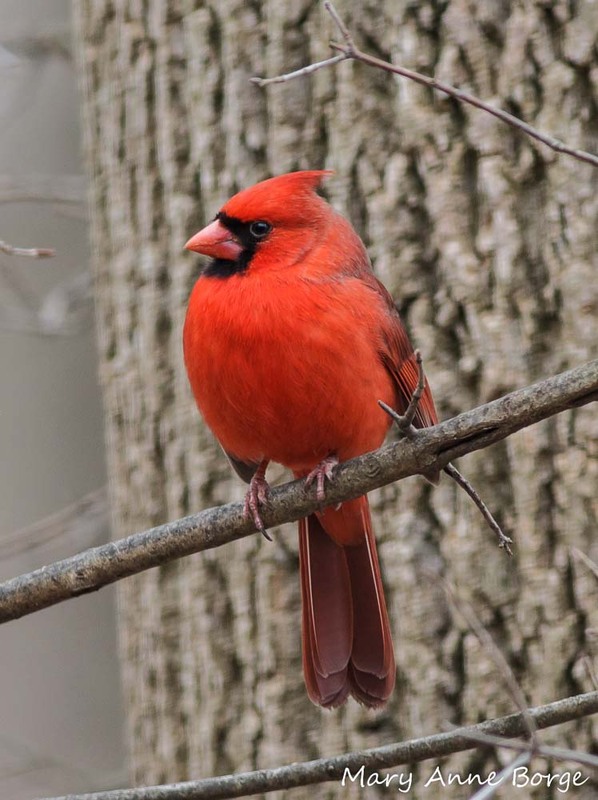 Chipmunks, squirrels and many bird species, including Hermit Thrush, Cardinals, Bluebirds and White-throated Sparrows, are among those that eat the fruit. Blackhaw Virburnum can be single or multi-stemmed, and grows to a maximum height of about 15-25 feet (4.6-7.6 meters). It tends to grow taller when single-stemmed. Its natural habitat is generally medium to dry upland areas, even growing in rocky soil, like the Sourland Mountains of New Jersey where I live. Its range is from New York to Michigan and Wisconsin in the north, to the south from Texas to Georgia. Blackhaw Virburnum makes a great landscape plant. Look for it blooming in a forest near you, or better yet, add it to your garden and enjoy it and its visitors throughout the seasons. 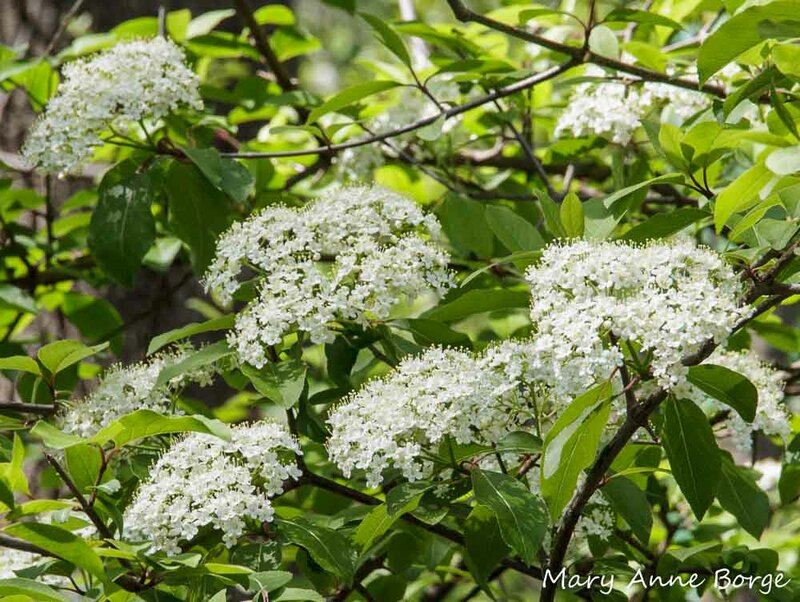 This entry was posted in Birds, Butterflies, Gardening for Wildlife, Native Plants, Other Animals, Other Insects and Spiders, Uncategorized and tagged Blackhaw Viburnum, nature, Spring Azure, Viburnum prunifolium by Mary Anne Borge. Bookmark the permalink. Such beautiful photos, once again. The blackhaw viburnums I know from Bowman’s WP have such character! I must get one for my garden! Always such a pleasure, and so instructive, to read your blog. Thank you! Blackhaw Viburnum deserves to be better known, and more widely used. I’m glad you enjoyed the post. Thanks for the photos and information in your post. We have a viburnum that we planted in our yard, which we were told was a dogwood. It just started flowering this year, so I knew it wasn’t a dogwood. Glad to lean what it really is. I hope the pollinators are successful and that it bears fruit this fall. I know you’ll enjoy having Blackhaw Viburnum in your yard! Great article as always. Love your photos! I’m so glad you’re enjoying Bowman’s Hill Wildflower Preserve and learning about native plants! 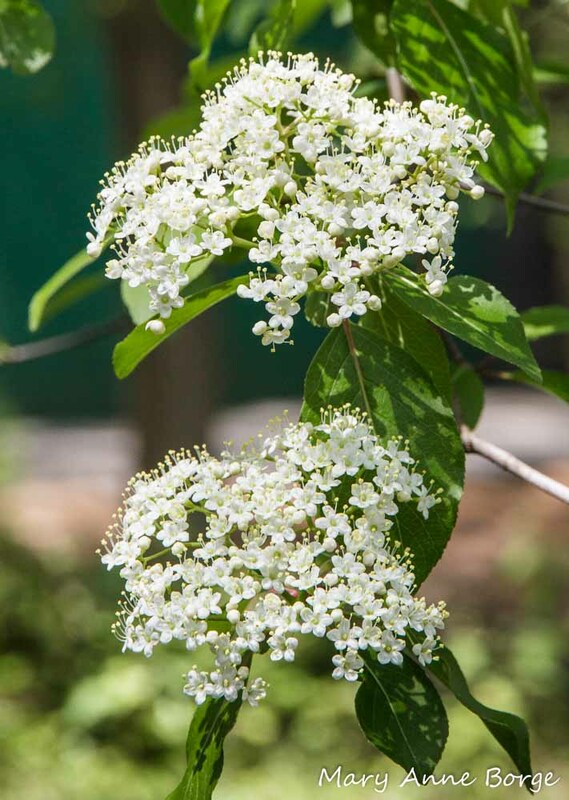 You won’t regret adding Blackhaw Viburnum to your garden. These photos came from mine!